The Frequently Asked Questions below cover many topics that regularly turn up. Just click to find out more. But if you've a question, whether about the site or the recordings, that isn't covered, don't hesitate to drop us an email at info@cul.co.uk - we're here to help. 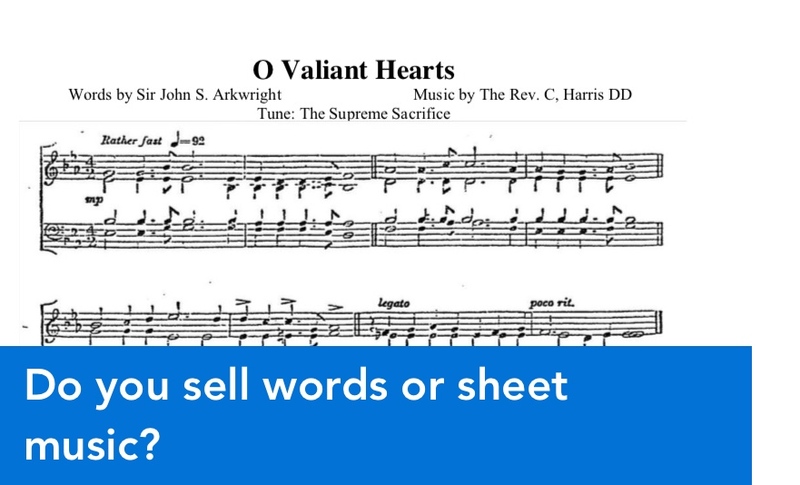 Do you sell words or sheet music? 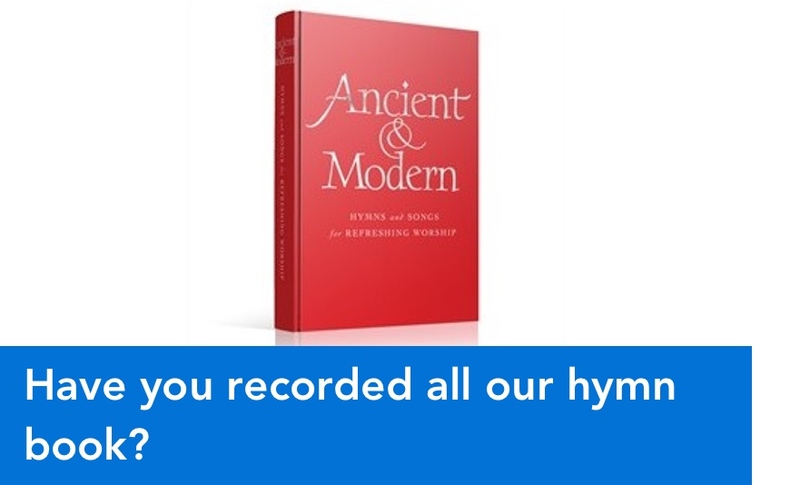 Have you recorded all our hymn book? 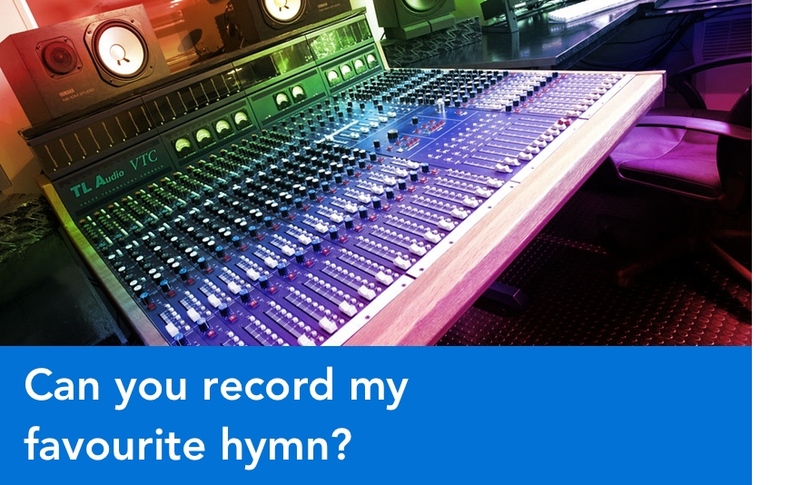 Can you record my favourite hymn? 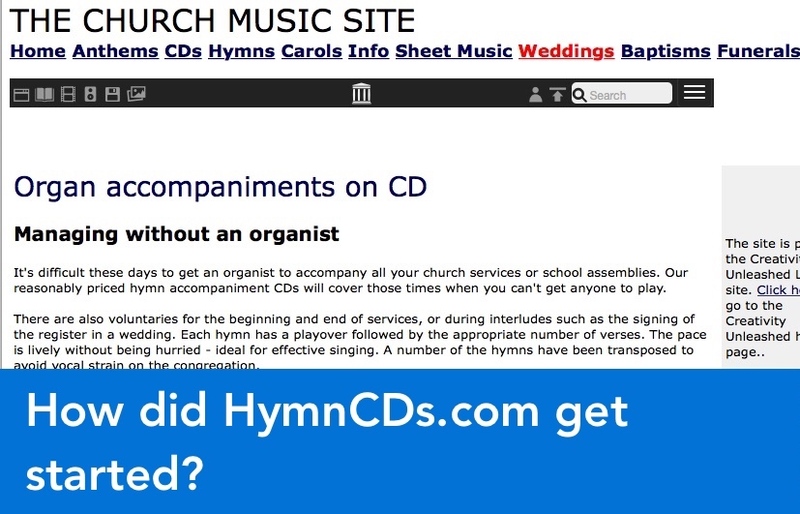 How did HymnCDs.com get started? 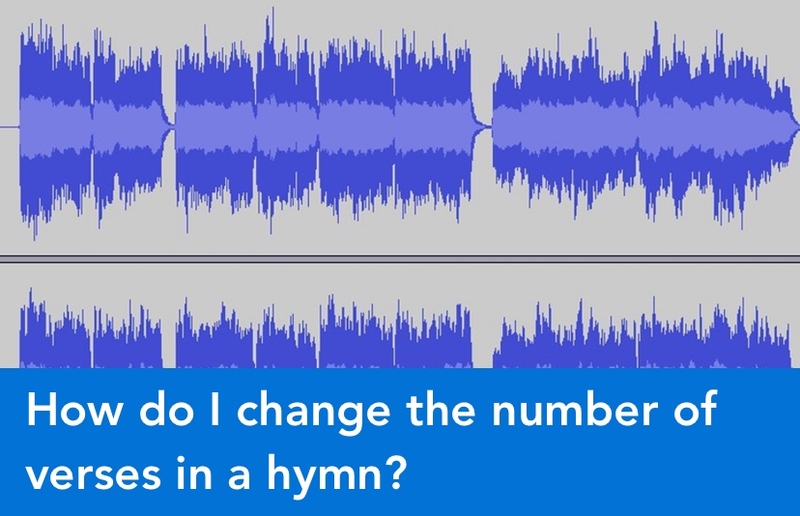 How do I change the number of verses in a hymn? 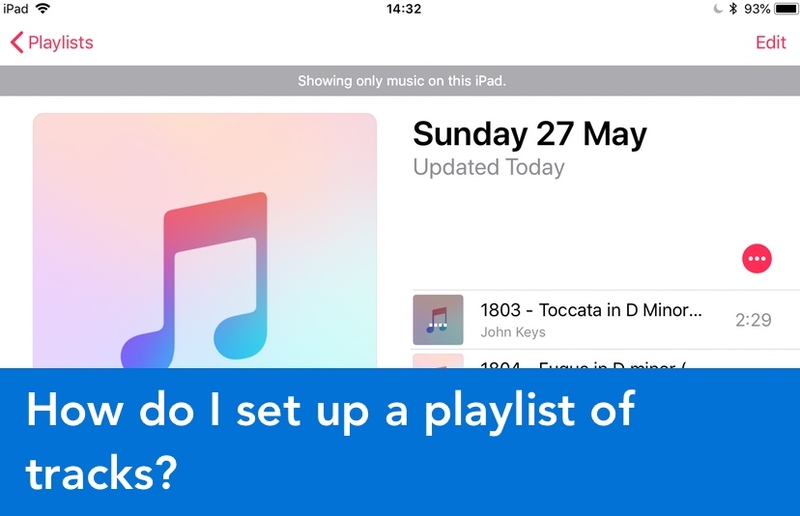 How do I set up a playlist of tracks? 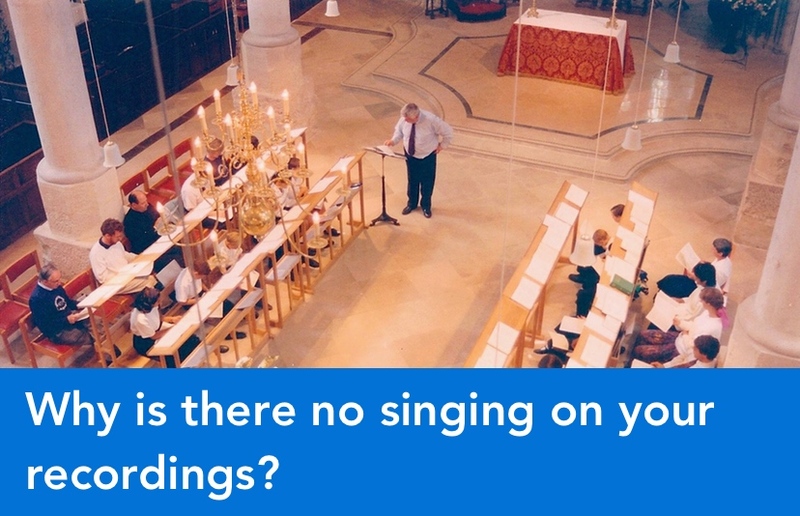 Why is there no singing on your recordings? 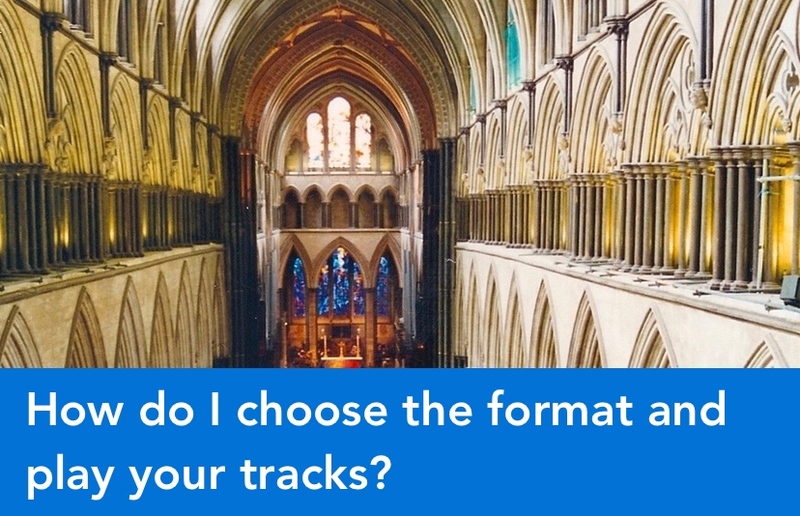 How do I choose the format and play your tracks? 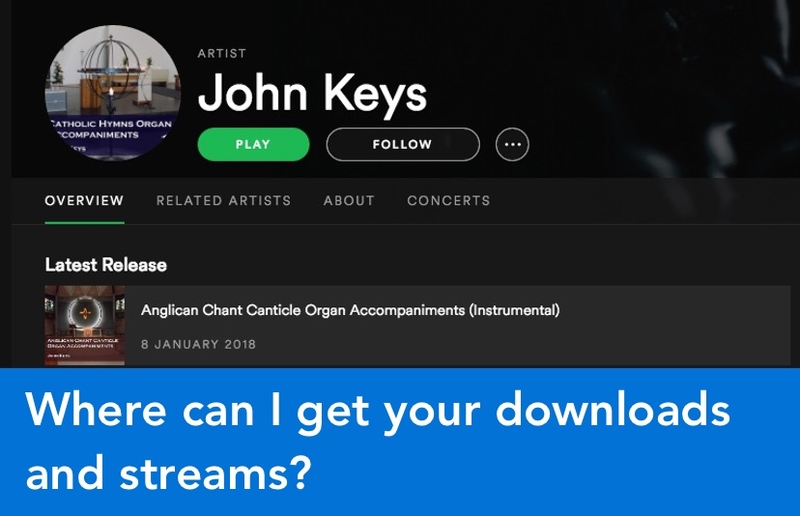 Where can I get your downloads and streams? 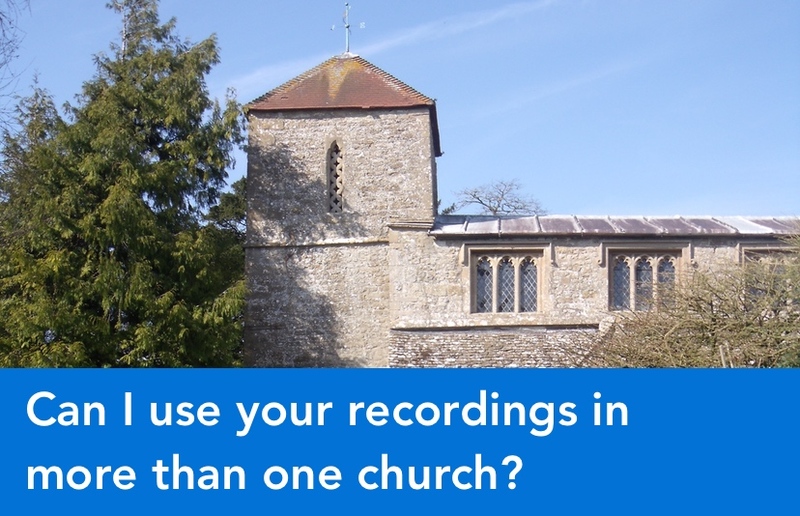 Can I use your recordings in more than one church? 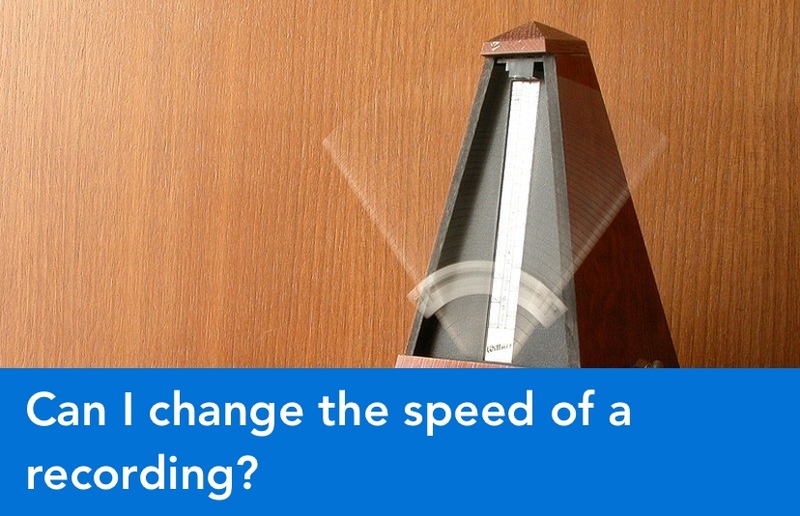 Can I change the speed of a recording?